High terpene %, dark purple hues illuminated by fiery orange hairs and a shining white coat of resin. 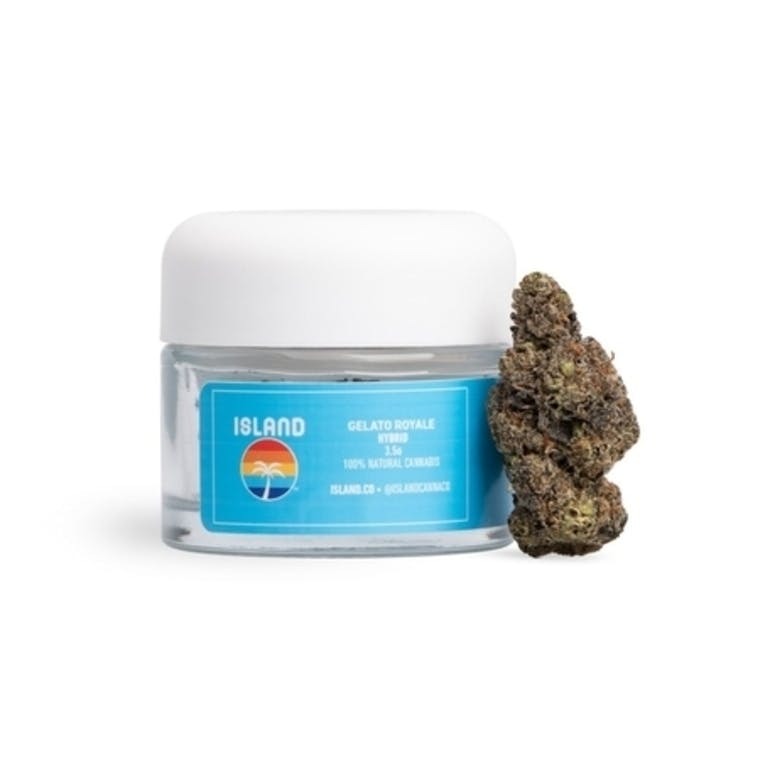 Strain Info Breathe in the fruity, dessert-like aroma from this California Bay area native - Gelato Royale and melt into the sunset. A child of Sunset Sherbet and Thin .